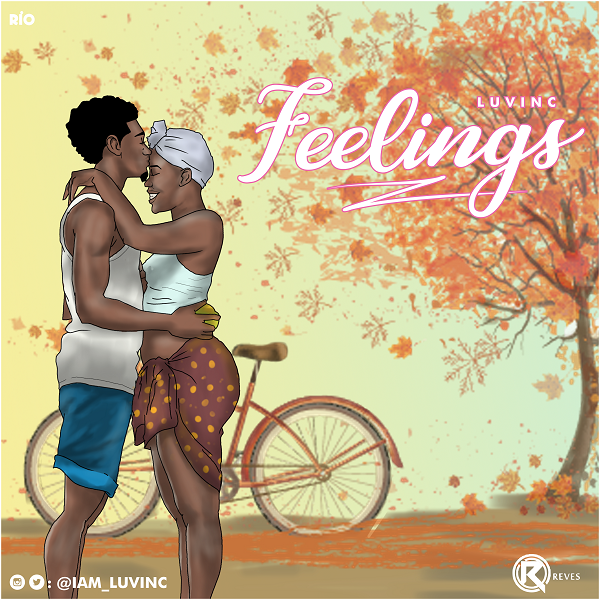 luvINC has choosen to start the year 2019 strong with this track titled “Feelings”. The track is an encapsulation of love with unique word plays to keep you bumping your head. He promises to release even more singles and an eventual EP this year.